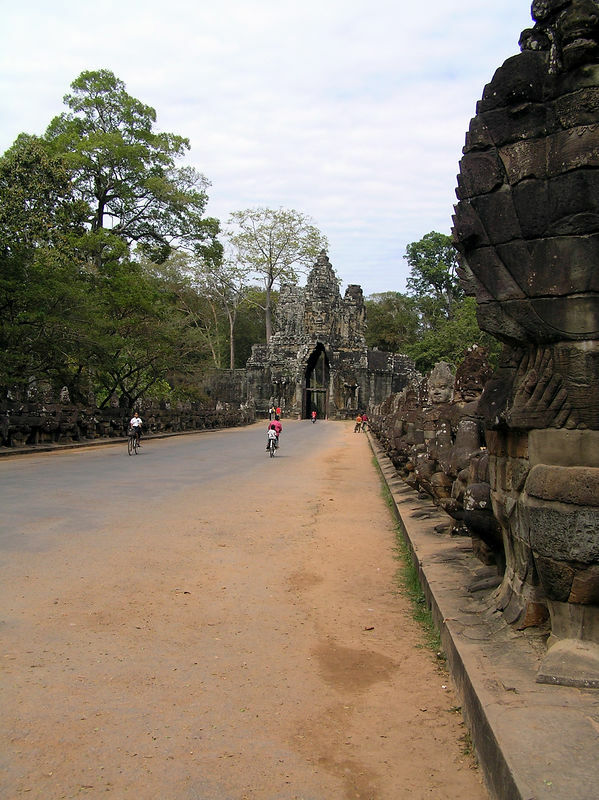 A visit to Angkor Thom in December 2005. Angkor Thom was the last capital of the Angkor era, an immense walled city built in the 12th and 13th century. Extraordinary and includes photos of the Baphuon Temple undergoing restoration and from the Terrace of the Elephants and the Terrace of the Leper King.